November 28th in Viral, Wordpress Plugins by Wordpress Jedi . There are plenty of sites that target people interested in learning a new language. If you own one of those and would like to test your visitors’ grammar skills, you can always use the Grammar Tests Generator to quiz them. This script lets you create online examinations in any language and store the results in your database. You get over 60 options to change colors, fonts, and other settings. The plugin is responsive and ready for translation. 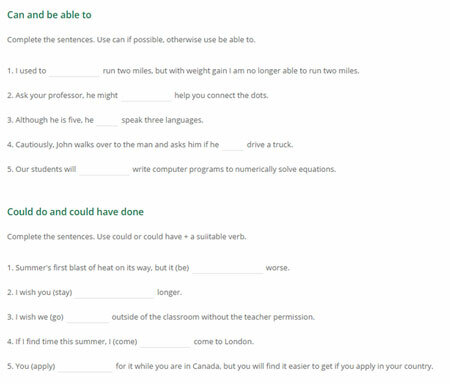 Grammar Test already comes in English and Italian. When done, webmasters have the option to export data as a CSV file. Grammar Test is ideal for practice and serious tests. It is a paid plugin.